Whether you’re a history buff, festival-goer, or just want to beat the crowds, a Summer trip to Cuba offers great rewards for those who aren’t afraid to beat the heat. 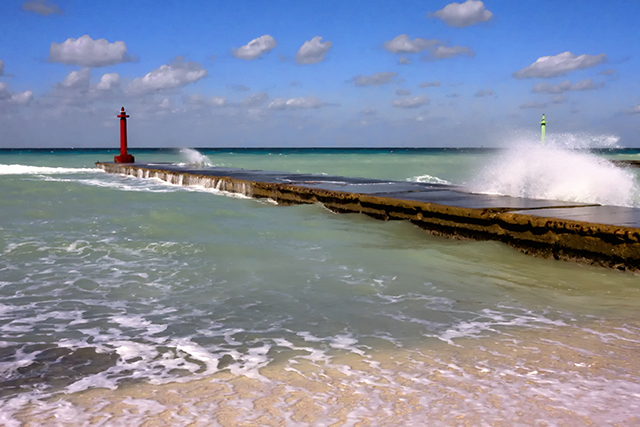 The major metropolitan area of Havana, Cuba is a beautiful, urban place with tons of charm and cultural activities. 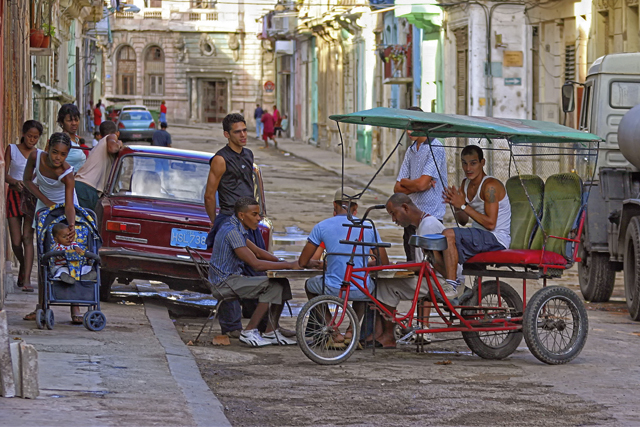 What most people don’t know is that there’s so much more to Cuba than Havana. If you’re interested in what Cuba has to offer for the beach, nature and outdoor aficionados, consider these attractions and activities on the island. Cuba has been in the news quite a bit in the last few years since President Obama’s announcement in 2014 that the United States and Cuba would restore diplomatic relations after more than half a century. Many mistook the diplomatic opening as a signal that the U.S. Embargo Against Cuba had ended and that trade and travel would once again flow freely between the two nations, as it had prior to the 1959 Cuban Revolution led by brothers Fidel and Raul Castro. 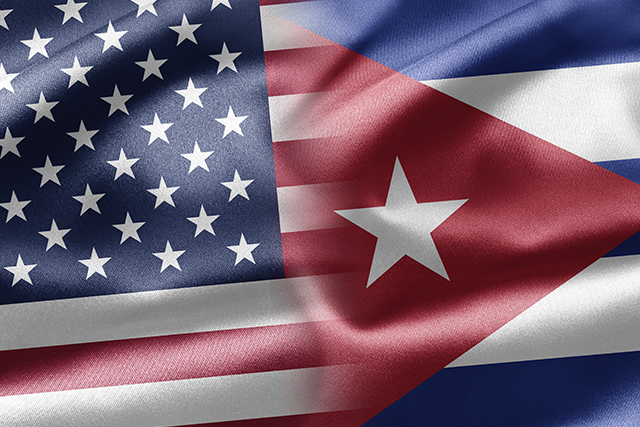 However, the U.S. Embargo remains in place, and U.S.-Cuba relations are still far from normalized. Most Americans have heard of Cuban music legends like salsa star Celia Cruz, classics powerhouse Buena Vista Social Club, and of course, favorite bandleader Desi Arnaz. 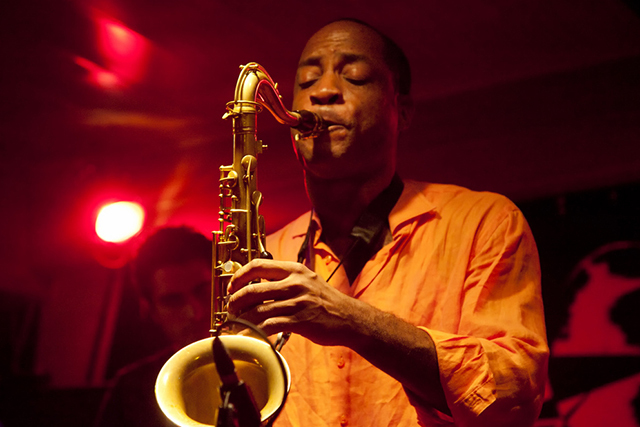 Cuba’s tradition of producing extraordinary talent carries on today, and many of the island’s contemporary musicians are making waves across the globe. Here are some of their latest chart-topping tunes. I took my first Rueda de Casino class in Mexico City in the summer of 2011. 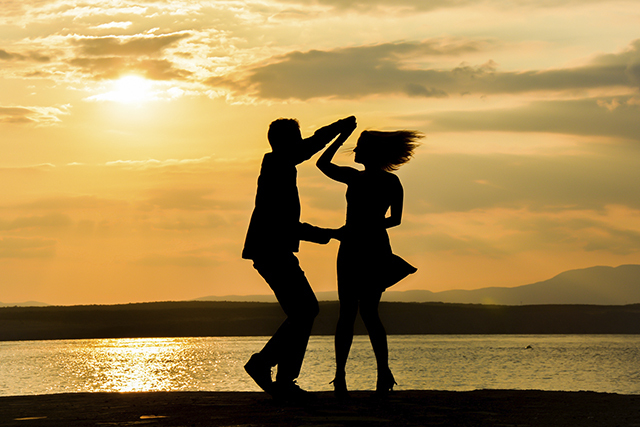 I signed up for it because it was the closest dance studio to my apartment, and I had no idea that Cuban salsa was different from New York salsa or the salsa that I had danced at small, crowded clubs in Central America and Peru. That fall, I spent the semester studying at the University of Havana. 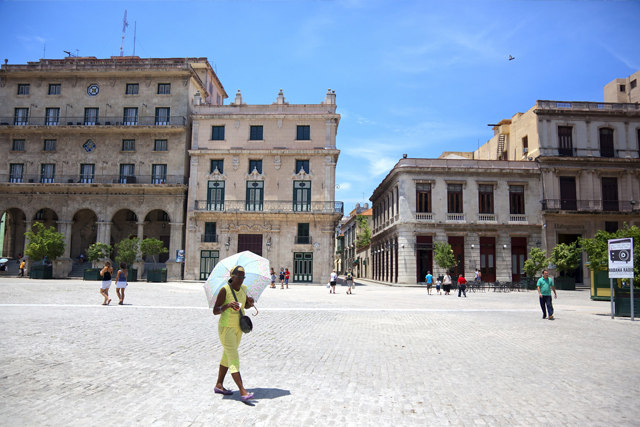 In Havana, I took private classes and tried to go out casino dancing as much as possible.